It's just past New Year's, and for the third time in a decade, I've had to kill a museum. Ok, maybe that's a harsh way to put it, but that's how it feels. 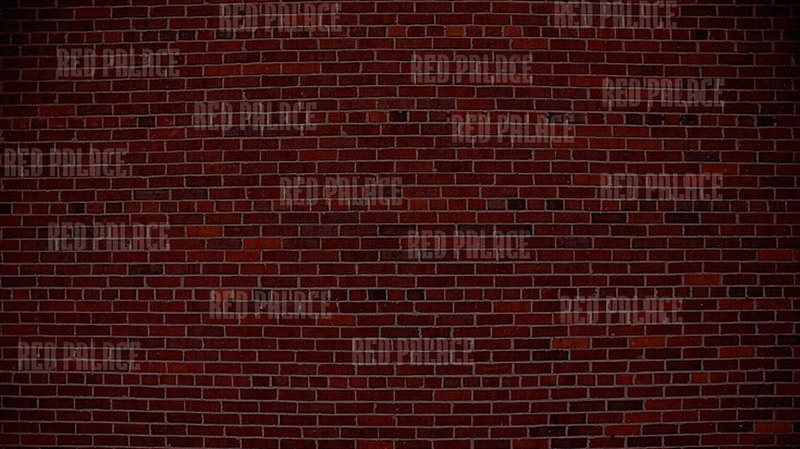 Certainly the end of the Red Palace feels as harsh as anything I've had roll over me in the last 10 years. A bit of back-story. Back in 1999, I co-created a museum in Baltimore that, in its short life (and my shorter tenure with it), threw the whole "alternative museum" scene into the news in a huge way. It was the American Dime Museum (the ADM), a museum that "traced the history of museums," as my partner and I used to say, but it was truly a house of the strange, the weird, the bizarre, the exotic and the unusual. We had galleries devoted to the old time dime museums (the first truly public museums, which charged 10 cents to get in; think Barnum's American Museum); galleries devoted to sideshow/the outdoor show biz (which grew from the dime museums); and galleries devoted to stage performance, from vaudeville to burlesque (both of which had their museum connections, too). The place was a license to get media, and we got it -- locally, nationally and internationally -- from every newspaper, TV and radio station you could name. Despite that, the bottom line never quite showed much more than red ink all over it. By 2003, I had pulled out, leaving over differences with my ex-partner as to the direction the museum needed to take to stay solvent, and by the end of 2006, he had shut the ADM, his end of the attractions auctioned off in early 2007. For me, it was sad days twice: the leaving, and then the final dissolution, whether I was connected to the true end of the museum or no. What tempered the wistful sadness at the death of the ADM in '06, though, was the grand opening of the Palace of Wonders in DC. The Palace had its start mere moments after my having left the ADM in '03. My late editor for my sideshow journal, James Taylor's Shocked and Amazed! -- On & Off the Midway, Kathleen Kotcher had met with District club entrepreneur Joe Englert, who was in the process of spearheading an "entertainment zone" revitalization of H St. NE. As Kotcher put it to Englert, her partner in S&A! had just left the ADM in Baltimore, "So why don't you make a sideshow club?" She might not have been surprised that Englert agreed, but I sure was. 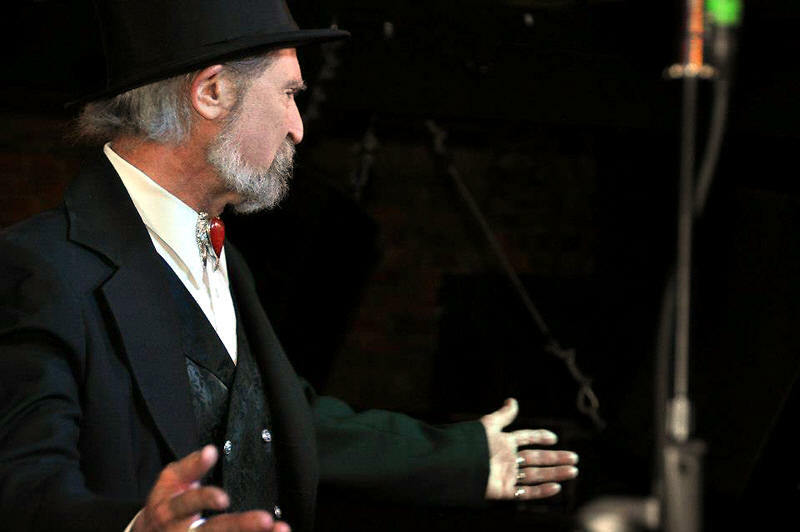 Granted, it was what I lusted for - a near recreation of the old times, where curioddities sat chockablock with live entertainment that was equally exotic, from new burlesque to new sideshow to all the other novelty and variety entertainment types -- but put real money on sideshow? Really? Over the next couple of years, though, that's what we did, with Joe Englert's money, my attractions, and huge input from two other principle players: artist and designer Lee Wheeler and club manager and co-designer Jill Fleet. When the Palace of Wonders had its grand opening in late June 2006, it contained half a thousand artifacts cased and mounted, as many as a typical Ripley's Believe It or Not! museum©. The other reason the Palace was packed for the two-day grand opening ("Too Much Show for One Night!") was the entertainment. "Too Much Show" wasn't the half of it. Packed to the walls the first night, it was worse the second. Our bagpiper (yes, bagpiper), slumped in the corner of the World's Smallest Dressing Room (yes, it was), told me when I told him to go outside and pipe his way through the crowd to end the mid-show break, as he'd done the night before, told me he couldn't do it, he just couldn't do it. Thinking him somehow spooked by the affair, afflicted with stage fright in the face of that mob, I told him he simply had to. To which he responded, "Have you looked out there?" Doing just that -- and seeing a crowd you couldn't fit a playing card into -- I told him to just take the stage and to hell with piping his way through from the street. It seemed the only gentlemanly theatrical thing to do. And damned if Amazing Grace didn't bring the house down. That magical first weekend was the reason the term "magical" was first applied to entertainment. With all its terrible sight lines, with a sound system that was less than adequate to that crowd's needs, with your chances of re-admittance to the packed house about nil once you'd stepped out for air, the Palace still showed itself that night to be a venue like none on Planet Earth: a house the view of which from its second floor deck -- a view into the full sweep of the place, down into the main hall through the gold-railed mezzanine, up into the second floor gallery with its full-length floor-to-ceiling museum cases -- was an amber-hued dream. In the six years that came and went thereafter, management changed hands even faster than the ownership of the building. Depending on how you wanted to interpret ownership, it had three major hand-overs. In its most recent transformation, the original Palace of Wonders merged with the club next door, the Red & the Black, to become the Red Palace. This doubling of the club's footprint also brought on a major interior change: gone was the wall separating the two houses on the second floor, and with it the club-length showcases housing the majority of the oddities; the performance space now eliminated all the sight-line and auditory problems of the old Palace of Wonders but traded them for a soulless black box. The oddities -- once cramming both floors of half the space -- were now reduced to the first floor of half the house. But it was still an amazing space, one that amused and entertained the audiences on their way to the upstairs theatre, as well as both the variety talent and the musicians in the seemingly endless stream of bands that played the house. But between the massive hit taken by the club from the declining economy and the increasingly vocal neighborhood complaints about noise levels from the club (arguably, on the nights the bands played the house, not the nights of variety entertainment), the Palace's days were numbered. Even the addition of a bar-grub kitchen couldn't keep folks in the venue, not with the entire H St. NE corridor now crawling with restaurants, eateries that would pull them in before show time and keep the crowds distracted long enough to not return for those shows they'd promised themselves they'd come to see, promises they'd made when sober and hungry. The Palace had gotten its start when the street was a frontier for the audience, an artsy space in a neighborhood peppered with that itchy feel of all pioneer spaces for entertainment and the arts, a hall that had helped start it all. And now simply couldn't cut the competition. The museum business teaches one many things but none more important than the value of storytelling. And that the end is seldom the end. The Palace -- both Red and Wonder(ous) -- are gone from everything but memory: the talent's and the audience's both. And as I've told many who crossed paths with that house, the Palace was never a "real" place except for the place it created in the memories of those who experienced it. And as long as those folks live and pass along their memories of that amazing space, the Palace remains. You just can't kill that.